Dec. 2017 Tour Dates added for Spain! 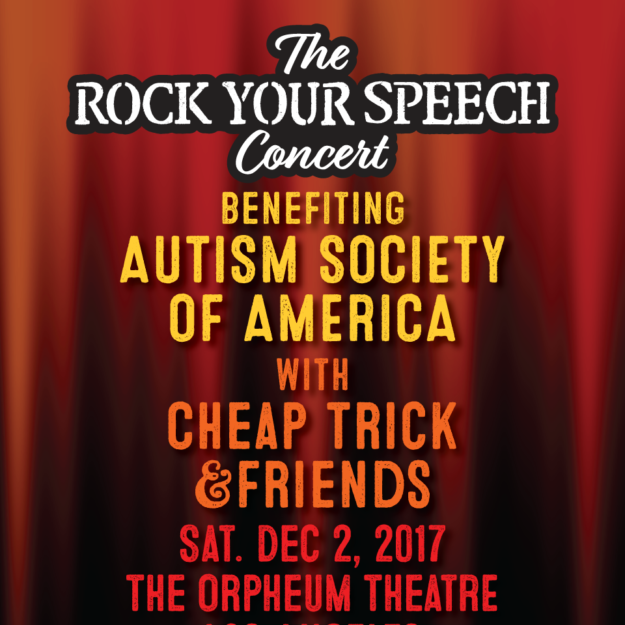 Rock Your Speech concert benefiting The Autism Society of America on Dec. 2 at The Orpheum Theatre featuring Cheap Trick & Friends! Lineup includes The Dandy Warhols, The Empty Hearts, Johnette Napolitano of Concrete Blonde, Redd Kross, and Tom Petersson’s Rock Your Speech Band, with celebrity appearances by Ed Asner and Billy Bob Thornton. 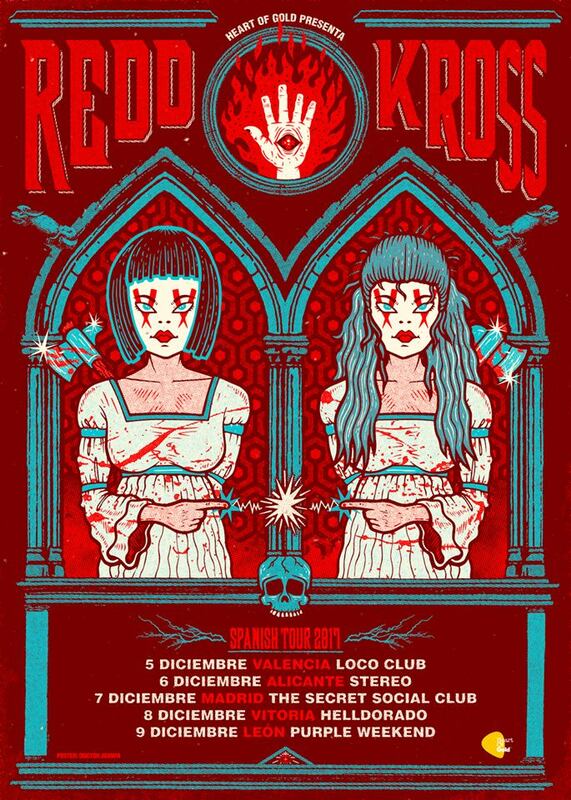 Redd Kross – Purple Weekend in Spain this December! 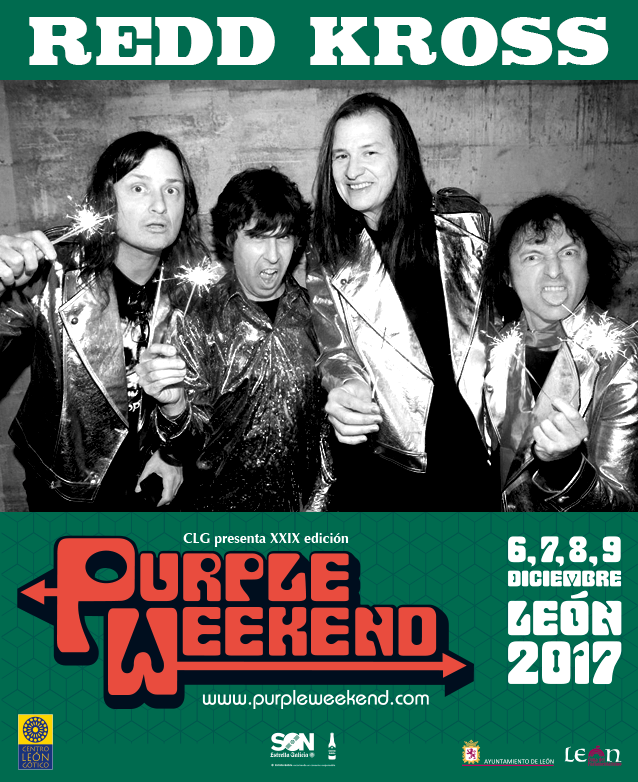 Redd Kross are thrilled to be heading back to Spain in December to play at Purple Weekend! 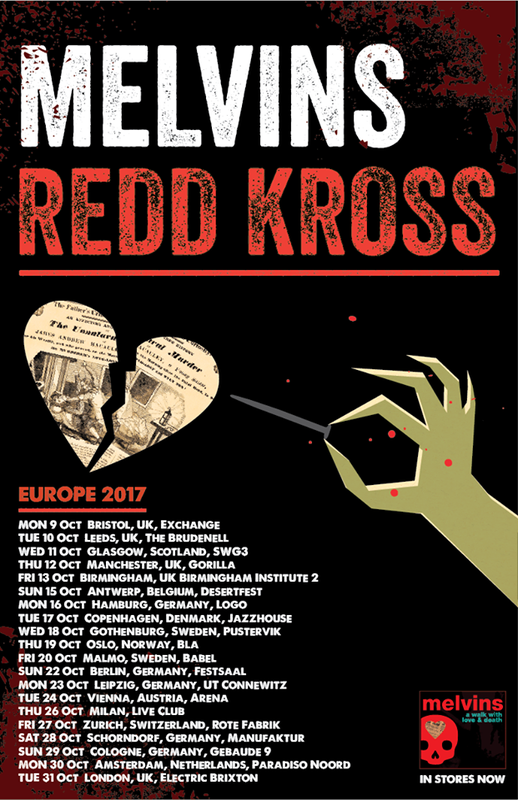 Melvins / Redd Kross – UK/Europe Shows Oct. 2017! 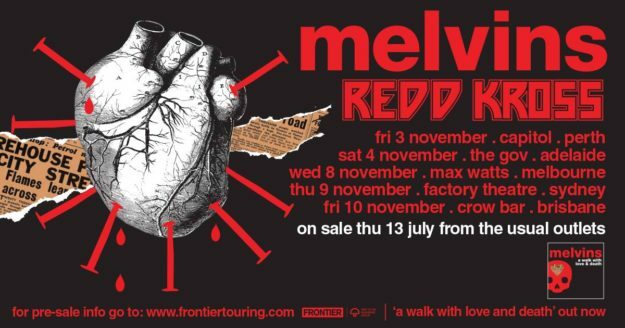 Melvins / Redd Kross – Australia Tour Nov. 2017! Frontier Touring are pleased to announce the return of the one and only Melvins to Australia this November, touring their first ever double album A Walk With Love and Death. Joining the bill will be legendary LA rockers Redd Kross, making their first visit Down Under in four years. 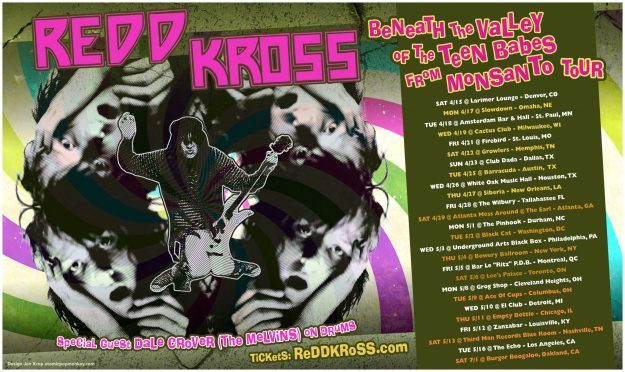 Redd Kross “Beneath the Valley of the Teen Babes Tour” Spring 2017!